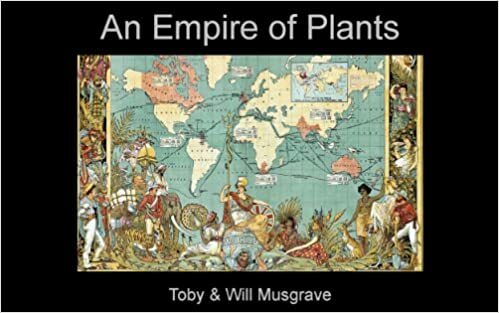 A few posts ago I introduced the first written records of plants in British gardens - and it has generated some interest. 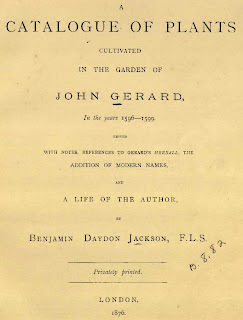 So in this vein, the Book of the Week this week is a tome by John Gerard (1545-1611/12). 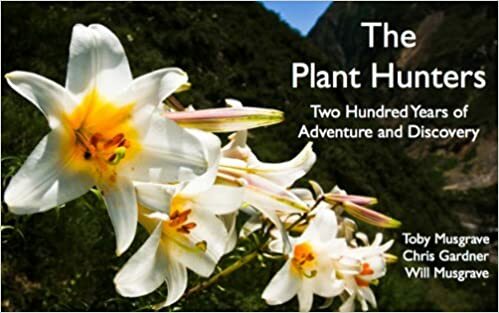 And no, its not the book he is most famous for, The Herball or generall historie of plantes which first appeared in 1597 and was posthumously enlarged and reprinted in 1636 - click the date for the different editions from the Biodiversity Heritage Library. 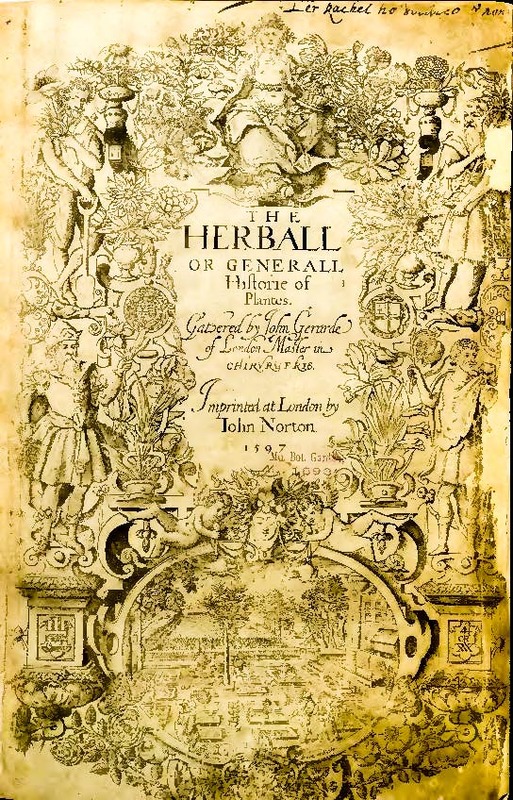 In any case The Herball is not an original work, but a translation of Cruydeboeck, the herbal published in 1554 by the Flemish physician and botanist Rembertus Dodonaeus (1517-85). 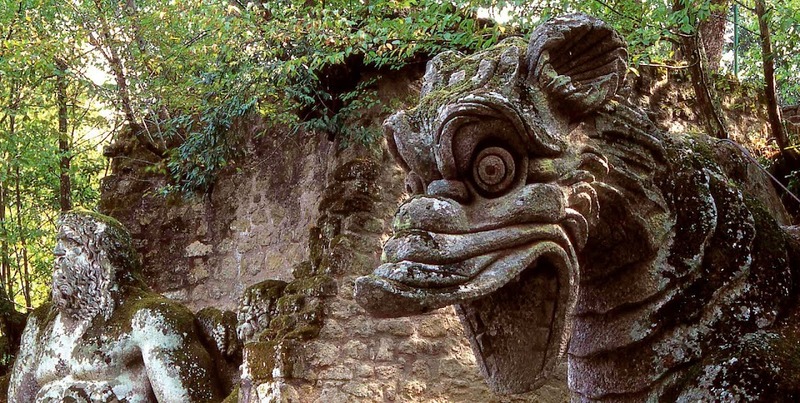 Gerard was head gardener to that great maker of gardens, Sir William Cecil (1520-1598) -later Lord Burghley and Secretary of State to both Henry VIII and his daughter Elizabeth I (1533-1603. 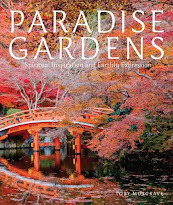 As such Gerard was one of the most respected horticulturists of his day, and in a position to acquire many rare and unusual plants, both for his master and to plant in his own garden in Holborn, London. 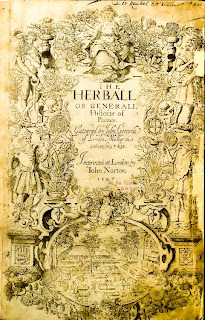 Privately published in 1596 and again in 1599, Gerards snappily-titled Catalogus arborum, fruticum ac plantarum tum indigenarum, quam exoticarum, in horto Johannis Gerardi, civis et chirurgi Londinenais, nascentium (A Catalogue of Plants Dultivated in the Garden of John Gerard) lists the over a thousand types of plants that he cultivated, and includes the first written record of the potato in cultivation. 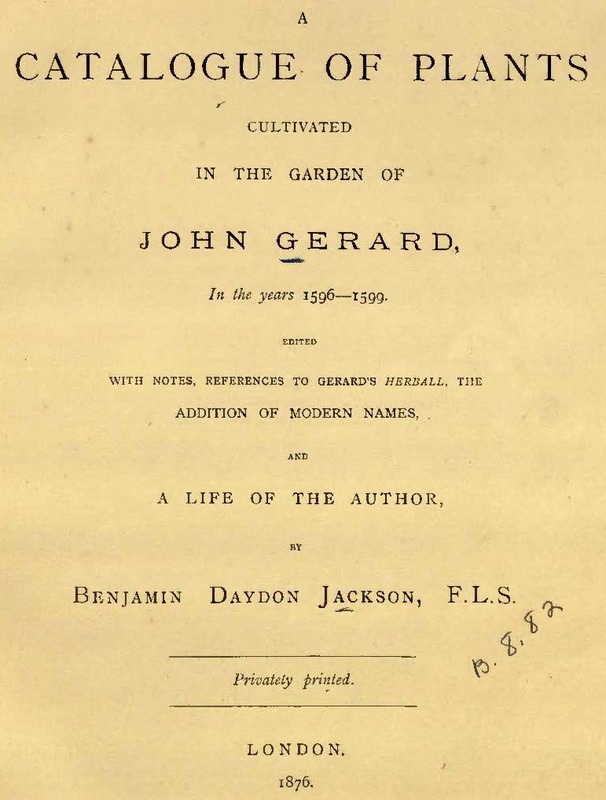 This very rare volume - the link is to a 1876 reprint which includes a biography of Gerard - gives a definite date by which many exotic plants both ornamental and edible were in cultivation in England. Indeed, the publication date is often erroneously quoted as their introduction date.